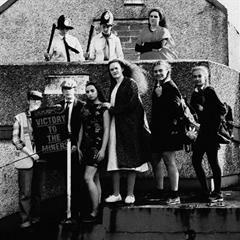 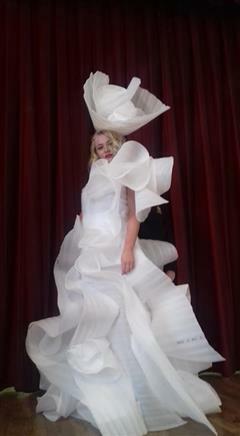 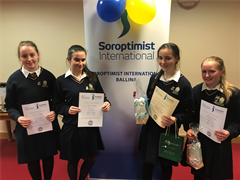 Best of luck to our TY Junk Kouture entries for 2019! . 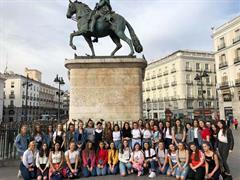 Our Transitions year students are having a wonderful time exploring the sites of Madrid and surrounding areas! 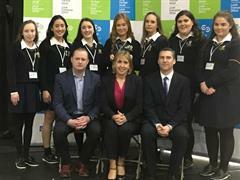 St. Mary's has been selected as one of the schools to roll out the new Leaving Certificate Physical Education programme.